Downtown Montreal is a very busy and bustling place. With towering skyscrapers and a professional workforce that empties out by 5 p.m., it’s the last place one would expect to encounter the paranormal. However, just beneath the veneer of urban respectability lie many dark secrets, from forgotten cemeteries to ghost-infested buildings, and the numerous hauntings that go with them. The Haunted Downtown ghost walk visits haunted bars, a forgotten graveyard, hotels rife with paranormal activity, and other locations where ghosts have been spotted! Learn the twisted and sickening “Legend of the Red Cross” and hear about the new Concordia University student residence, the former Grey Nuns’ Motherhouse, where a mysterious crypt lurks just below the building. 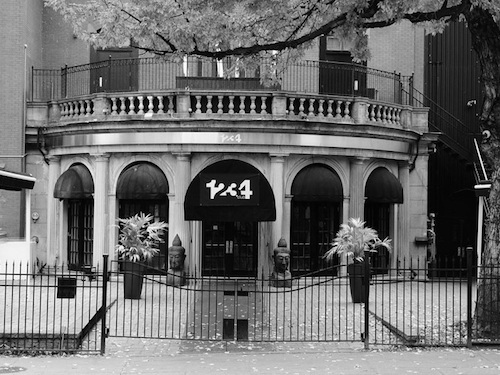 Visit a spooky old funeral home that has been converted into one of Montreal’s trendiest nightclubs. Clients sometimes get more than they bargained for, especially if they dare to visit the ladies’ room or the attic! Discover the old Saint-Antoine Cholera Cemetery and hear tales of deranged doctors dissecting dying pregnant women to the approval of overzealous priests. 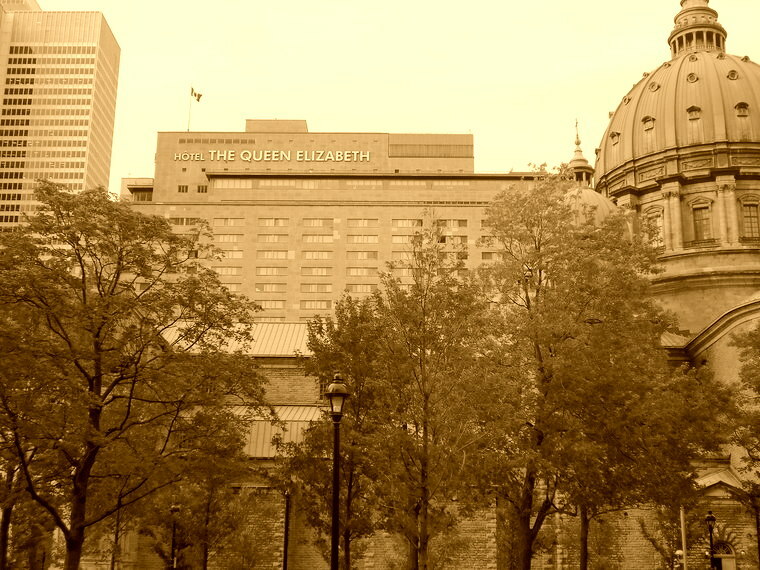 Learn about Mark Twain’s only recorded paranormal experience and discover the strange hauntings at the luxurious Queen Elizabeth Hotel. 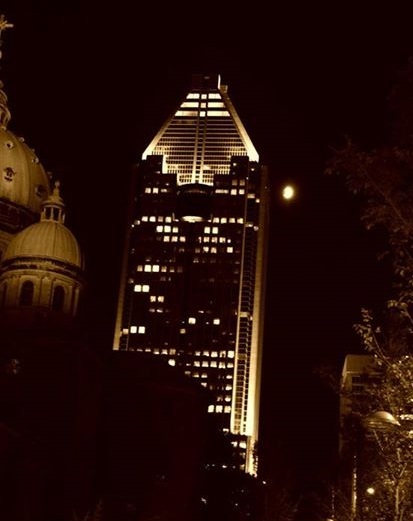 Led by a professional actor and storyteller, this ghost tour is sure to please ghost hunters, history buffs and Hallowe’en lovers with its creepy tales of paranormal activity and the ghostly spirits that haunt the unlikeliest of places – in the heart of Downtown Montreal. 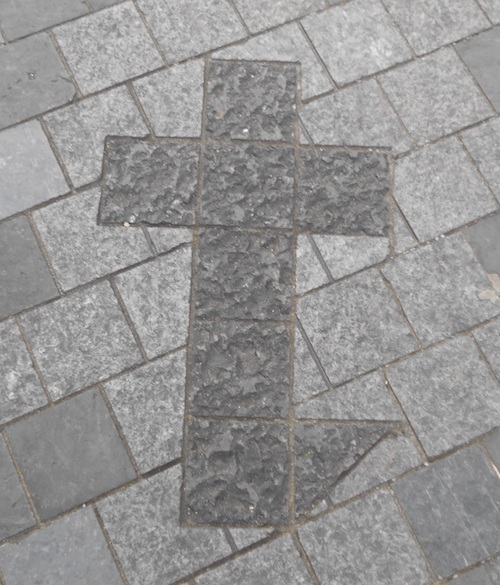 The Haunted Downtown Montreal ghost tour begins at Norman-Bethune Square on the corner of Guy Street and Boulevard de Maisonneuve, just north of Metro Guy-Concordia. Please meet your guide at least 10 minutes before the tour starts. * For tours in French, please visit Le Centre-Ville hanté. Note: If you are unable to pay online for any reason, you can also reserve tickets and pay in cash at the beginning of the tour. This option is only if you are 100% certain you are going to attend, even if it is raining. There is a maximum of 4 cash reservations per client. Please contact info@hauntedmontreal.com to reserve your tickets. Tell us which tour, date, and the number of reservations and we will get back to you as soon as possible.